What do you mean by biomass? It is a reasonable and inexpensive source from where you can get energy. The production of green energy can be constant since the supply of waste is also continuous. 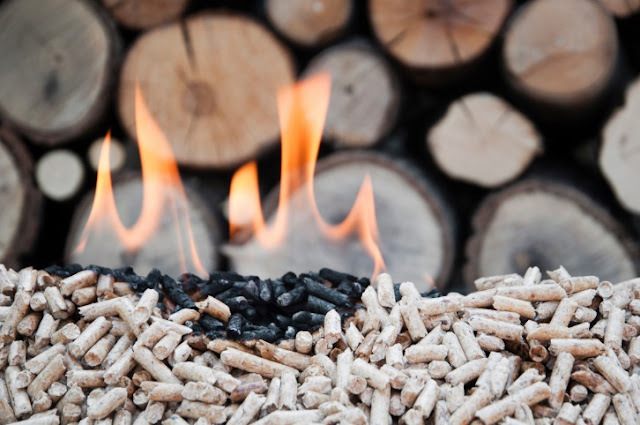 This is known to be a renewable source of energy for a reason that waste will always and constantly be produced in mills, forests and scrap wood that is not used in paper making. The forests that are managed properly will certainly have more trees and thus will have crops growing always. This will result in residual biological; matter from the crops. Wooden pellets are 10mm to 30 mm long and are made from the sawdust and wood shavings. In order to improve the stability of the pellets, corn flour or even starch is used. One benefit of the pellets is that it does not contain any chemicals. This result in low moisture content and this make it less bulky. Thus, transporting as well as storing becomes simpler. The type of wood you choose is to be decided initially so that the kind of system to install will be decided accordingly. Usually, the transportation and storage facility is what predicts the kind of fuel to be chosen. What are the benefits of using the pellets? These are tiny pieces of wood that are cut from 5 mm to 50 mm. the chips are preferred more over the large logs as it takes a lot of time to burn. Since they are small in size, they hardly take time. You can directly buy these chips from the suppliers instead of cutting yourself. The size of the chip is maintained because in case they are large they will block the wood boiler system. Also, you need to make certain that they are not too small as that will affect the burning to an extent. Considering the quality of the chips is also important as the ones having high bark content will affect the combustion. Thus it is wise on your part to buy the chips from the supplier as he will consider all the requirements and will supply you with the right chip to generate wood biomass. What are the benefits of using the chips? It is wise on your part to buy the chips as well as pallets from the supplier. The main reason behind this is that all the combustion standards are followed by the supplier. Finding a supplier is not tough as you will come across many online.